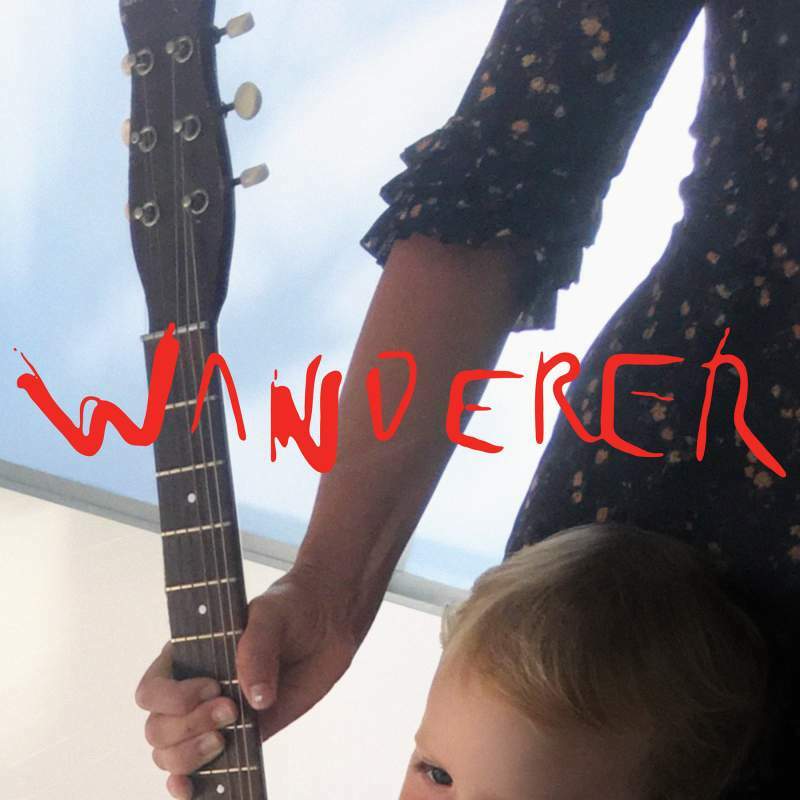 Cat Power’s first record in six years finds her in a better place mentally and creatively, conquering demons and rediscovering her own unique sound. “Doctor said I was better than ever,” she sings on the Lana Del Rey collaboration Woman, an uplifting post-Me Too anthem which will surely attract the most attention. There’s plenty here to praise though. In Your Face is anything but; its laid-back minimalist instrumentation setting the tone for a collection that is more Moon Pix than Sun. “Angel of death,” is the refrain on the folktale Black, a humorous nod to Cat Power’s Queen of Sadcore reputation; while so often reliant on reinventing other’s songs, a wondrous bluesy cover of Rihanna’s Stay is the only time this wanderer strays.